Disclaimer: I have NO experience in Natural Family Planning. Zip, zilch, zero. I have been infertile our entire marriage, and all my kids are adopted. 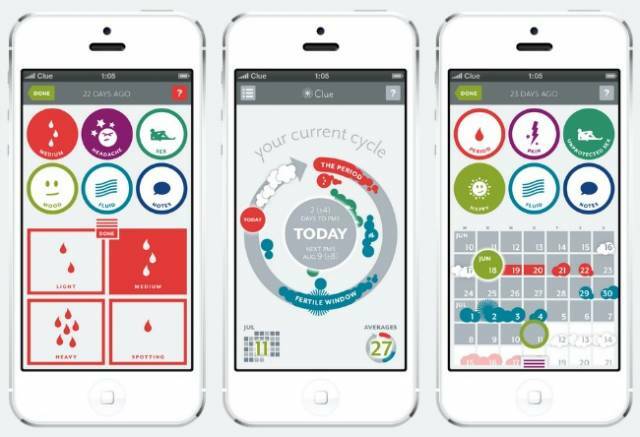 That being said, this looks really cool: an app for Natural Family Planning. I imagine it would be of great help to those who choose to practice this. Spread the word!